To create a teaching environment where athletes have the opportunity to develop the skills necessary to excel and compete at the interscholastic, regional, national and/or the collegiate level as well as developing lifelong character traits of self discipline, responsibility, integrity and citizenship. Sign up to get our newsletter, announcements and special offers delivered to your inbox. These fine organizations make what we do possible. Please show your support to these amazing sponsors and thank them for their commitment to our organization. Interested in becoming a sponsor? Contact our club director for opportunities. Net Force Volleyball club is proud to be partnering with Adidas Volleyball for all their uniform needs. Official training facility of Net Force Volleyball Club. 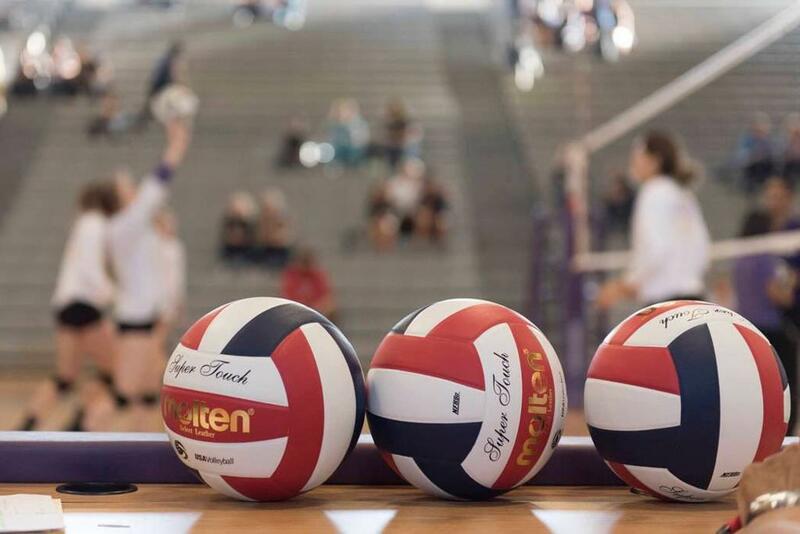 This state of the art fitness and aquatics center features 6 volleyball courts with hardwood floors and partitioning for individual practice sessions.